Welcome to Crete, an island full of treasures. Discover them with us! 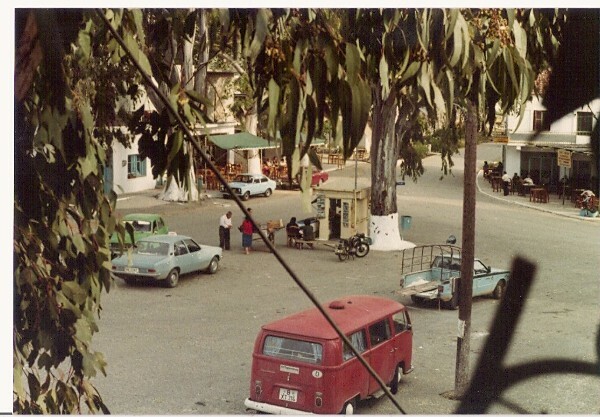 Sigelos Taxi, our family business was created back in 1974 in Georgioupoli, Chania, Crete and has been supported with hard work and care ever since. We have transferred countless pleased clients safely and on time, always professionally to every place possible. We offer easy and fast bookings without using a credit card to pay up front. 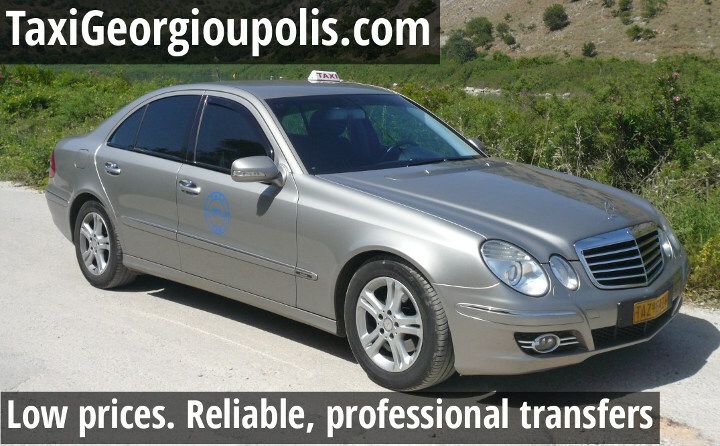 You can book taxi Georgioupoli online or by calling us directly at +30 693 712 7429 . We promise to take care of your transportation from and to the airport, port and any other destination you wish. Some common destinations that we cover are Chania, Chania Airport (CHQ), Heraklion, Heraklion Airport (HER), Souda(Chania) and Heraklion port, as well as Argiroupoli, Lake Kournas, Kavros and the broader area of Apokoronas.